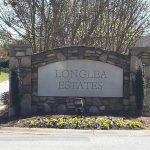 Handsmill on Lake Wylie is a secluded, gated community located right on the shores of scenic Lake Wylie. 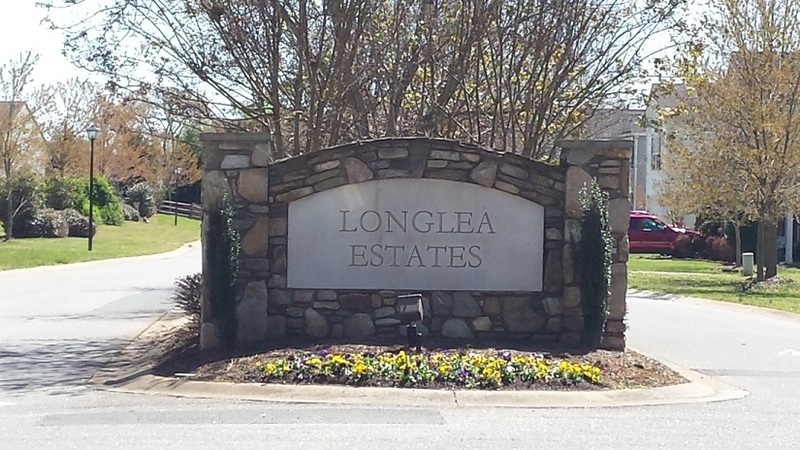 The neighborhood is close to the state line, making it only a 30 minute drive to the city amenities of Charlotte. There are 20 square miles of lake for residents to enjoy, where they can reach the water from one of two private marinas and boat ramps. There are also many amenities away from the shore including walking trails perfect for spotting local wildlife. There is also a clubhouse with a Jr. Olympic sized swimming pool, fitness center, kids pool and play area, and an outdoor patio with fireplaces. Just a 30 minute drive away, is the busy city of Charlotte which offers shopping, dining, and cultural options. For those that don’t want to go all the way to Charlotte, York County itself has plenty of options to explore, including one of several properties listed on the National Register of Historic Places. There is also a new children’s museum in the area as well as additional opportunities to see local wildlife in Kings Mountain State Park. Currently there is 1 home on the market so the neighborhood is in high demand. This represents 1.7 months of inventory, making the neighborhood a seller’s market. 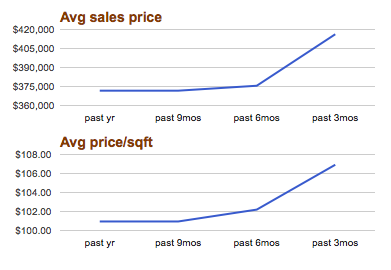 This is comparable to York County as a whole, which is also more of a seller’s market. 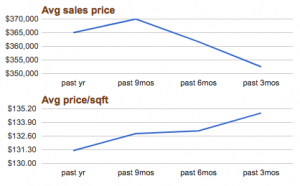 In the last year the average price of homes have increased substantially but the average price per square foot has only increased slightly. 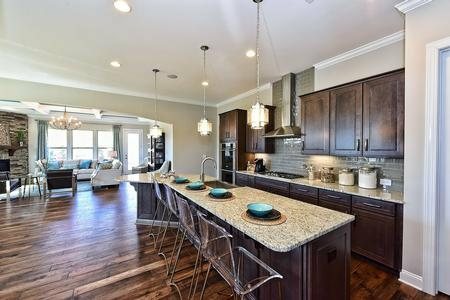 Homes are currently on the market for around $575,000 and all homes are designed with modern finishes. 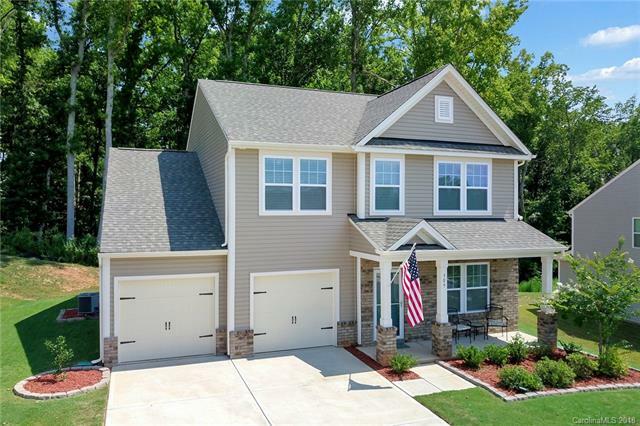 With its secluded feel and proximity to so many local and city amenities, Handsmill on Lake Wylie is the perfect place for a family home. 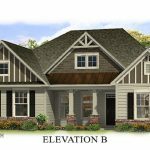 Conveniently located in the Clover area, The Retreat at Sunset Ridge is a beautiful neighborhood filled with new, move in ready homes. 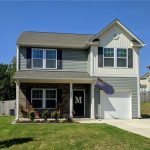 The neighborhood is located just minutes from Lake Wylie, which offers plenty of activities for outdoor enthusiasts including fishing, boating and kayaking. There are also a number of parks nearby including Cherry Park which offers picnic tables, walking trails, and five baseball diamonds. There are also multiple shopping centers close to The Retreat which offer plenty of shopping and dining options. Residents of The Retreat at Sunset Ridge get to take advantage of the lower York County taxes as well as the renowned Clover school district. These schools are Bethel Elementary, Crowders Creek Middle, and Clover High School. 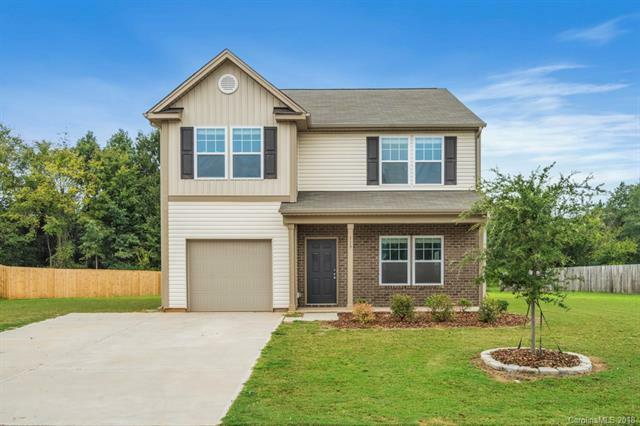 The homes in the neighborhood are new, large, brick homes and the neighborhood offers a community pool in addition to all the nearby amenities. 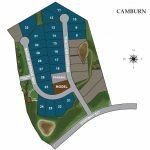 Currently, there are 5 homes on the market in The Retreat at Sunset Ridge which represents 10 months of inventory. 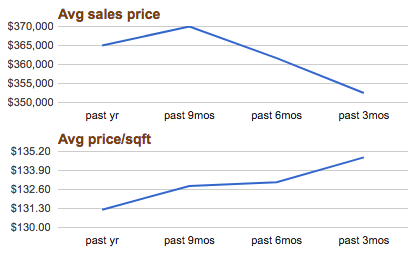 This makes the neighborhood a buyers market compared to York County as a whole, which is a seller’s market. 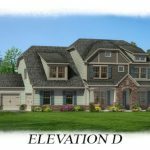 This makes the neighborhood the perfect place to buy in York County. 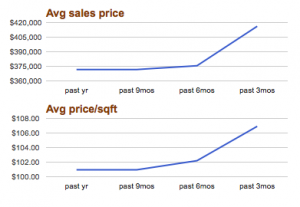 In the last year, the average sales price has decreased while the average price per square foot has slightly increased. Homes are currently listed from $430,000 to $550,000 with the average seller’s discount remaining roughly the same in the last year. 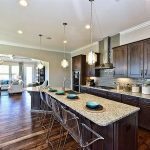 With the current market and all the amenities available nearby, The Retreat at Sunset Ridge is definitely worth checking out! 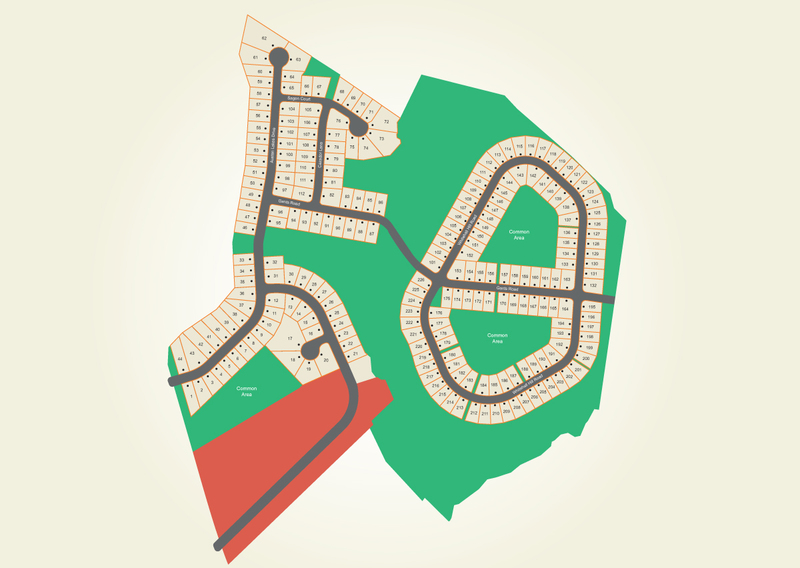 Austen Lakes is a neighborhood that provides a small town feel while still being close enough to the city. 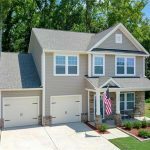 This community has a lot to offer including the lower South Carolina taxes and the premiere school district of York County. 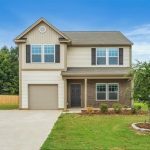 Along with the neighborhood amenities, it is also close to Lake Wylie which offers swimming, boating, fishing, and hiking, as well as many ore outdoor activities perfect for the whole family. Austen Lakes is also only a short drive from the city which offers antique shopping, historical attractions, and many parks and trails for people who prefer the outdoors. These include Lincoln Park and Magnolia Street Park which have things like playgrounds, trails, picnic tables, and more. 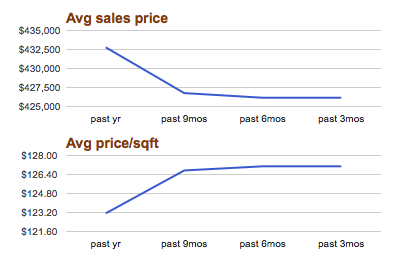 Currently there are 2 homes on the market in Austen Lakes which represents 2.2 months of inventory. 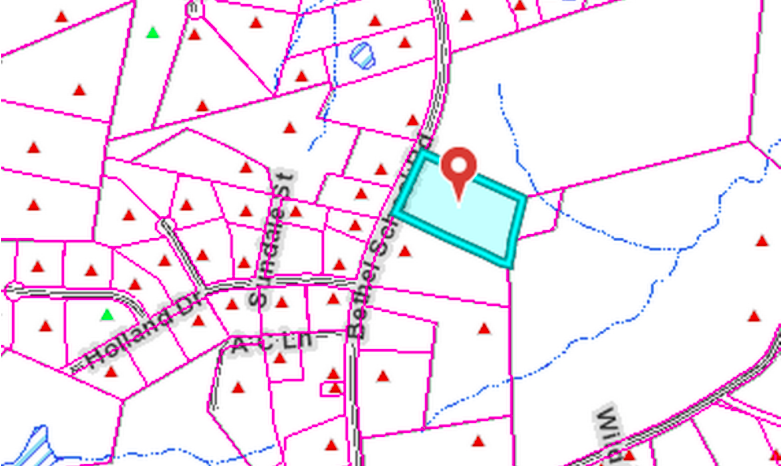 This means that Austen Lakes is a seller’s market which matches York County as a whole. 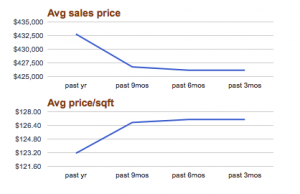 In the last year the average sales price has increased while the average price per square foot has slightly decreased. The homes range in square feet from 1200-3600 square feet and from 2-5 bedrooms. 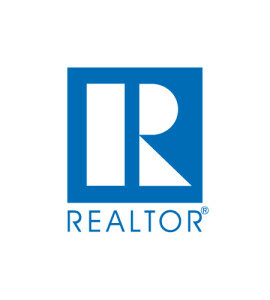 Homes are currently listed from $205,000 to $225,000. 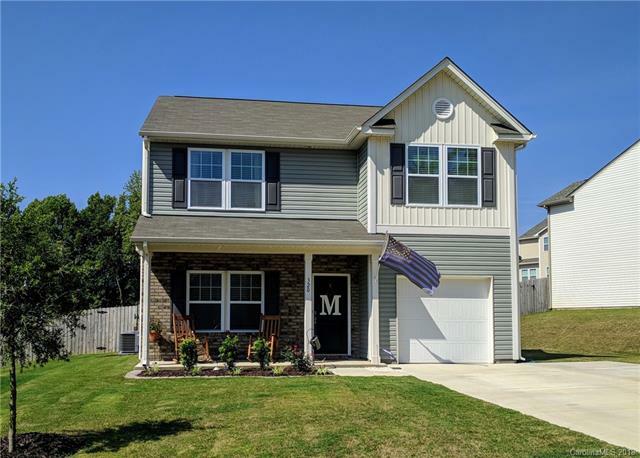 With so many neighborhood amenities as well as things to do in the city, Austen Lakes provides the perfect small town feel for your next family home! 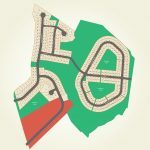 In mid-August, county planners met and discussed plans for a concrete plant on Bethel School Road. Although this plan has not yet been approved, city council members are worried about its effects on citizens and how much they would be able to interfere to help. This issue has sparked a conversation about what the county should allow without a council vote. As it stands, if land uses are listed in zoning and the project meets density, building, and traffic requirements, there is little a city council can do to stop something from being built. In the case that a special exception is made, the proposals can go to vote on the council, which is what leaders are trying to do in the case of the concrete plant. People have argued both for and against building this new plant. Many people do not want the plant so close to family homes and rural areas. But many others supported the economic development that new business would bring to the area. It has also been compared to a plant at another site that has been causing traffic problems. 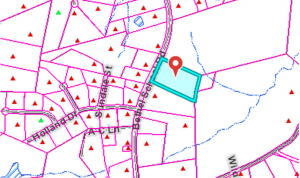 The county’s main concerns are what the plant would do to the property value of homes in the area as well as potential traffic problems it could cause on a small road headed to a school. If the county decides to make concrete and quarry plans an exception, the council would be allowed to vote on each issue and look at each one individually in terms of how it would affect the community rather than companies just being able to build whenever zoning allows it. Patrick Place is a beautiful private community made up of large, brick, single family homes. Residents in this neighborhood enjoy privacy by being in a quiet wooded area while still being close to local activities and amenities. 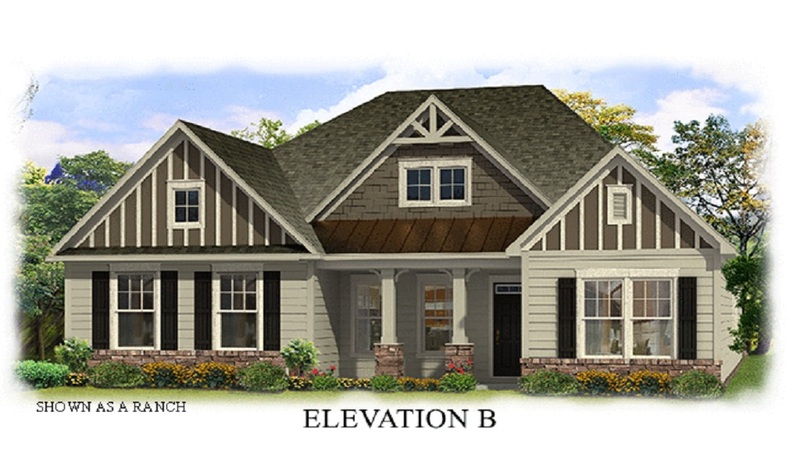 Each home in the neighborhood is custom built on lots ranging from half an acre to one acre. Amenities in Patrick Place include wooded paths, picnic pavilions, ball fields, and a basketball court. Patrick Place residents also have access to “The Cabin”, a historic building that hosts monthly activities and events. The Cabin is also available for private use by residents. 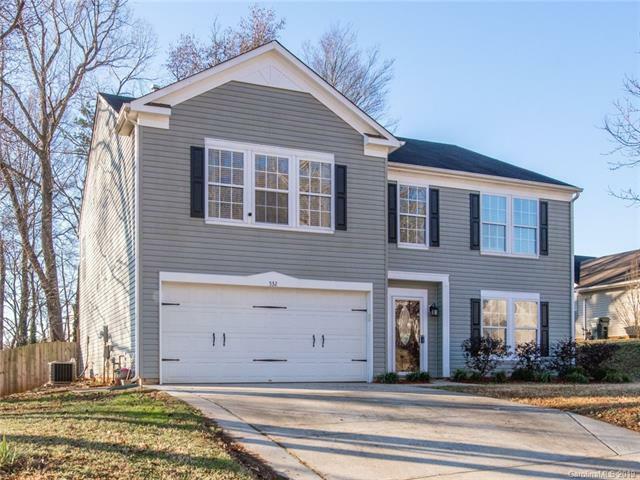 Besides the many amenities within the neighborhood, Patrick Place is also only minutes from places like Lake Wylie and Charlotte. Lake Wylie is a hub for boaters, kayakers, and swimmers in South Carolina and is only five minutes from Patrick Place. Meanwhile, downtown Charlotte is just half an hour away and offers nightlife, theaters, museums, and many other activities. 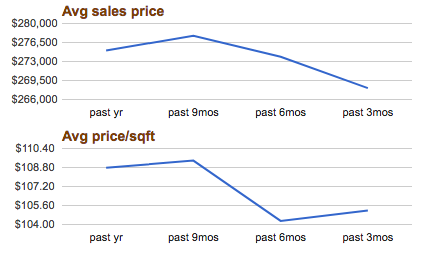 Patrick Place currently has around 2.4 months of inventory which means it leans more towards a sellers market. 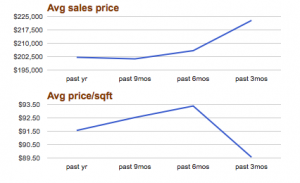 This is comparable to York County as a whole which is also currently a seller’s market. While the average price per square foot of homes in this neighborhood has increased slightly over the last year, sales prices have actually decreased. 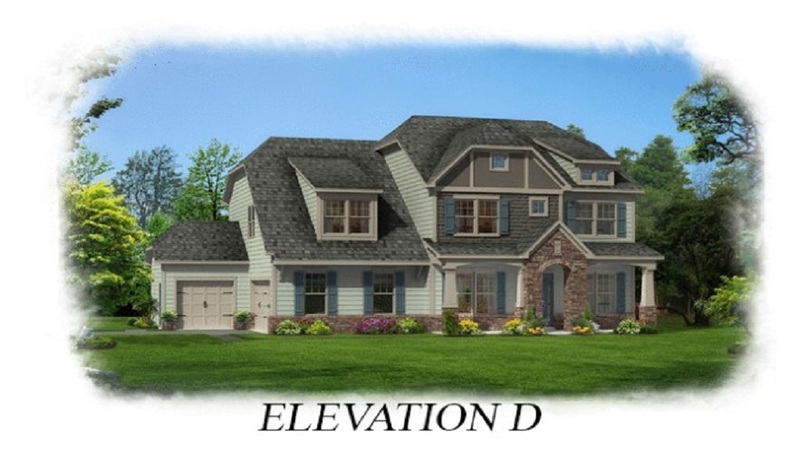 Homes in Patrick Place tend to be priced between $300,000 and $400,000. With all the neighborhood amenities plus the wide range of things to do nearby, Patrick Place is definitely worth checking out!